To give a little background….the Crafty Counterpart has been making an ornament for the Things every Christmas since they each arrived. 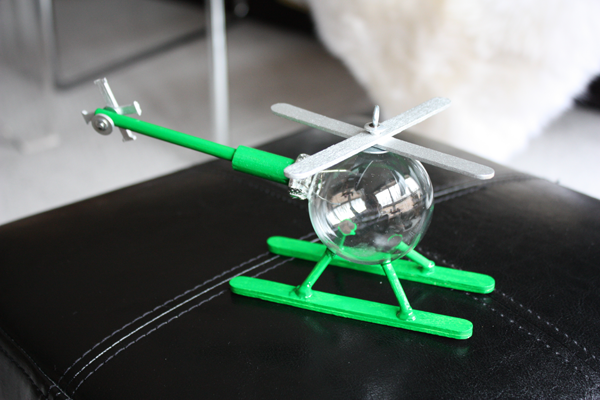 Â He has posted the 2 most popular on Instructables. Â They will be entered into the contest, but voting isn’t until January. Â I’ll hit you up for votes then! Â Go babe! 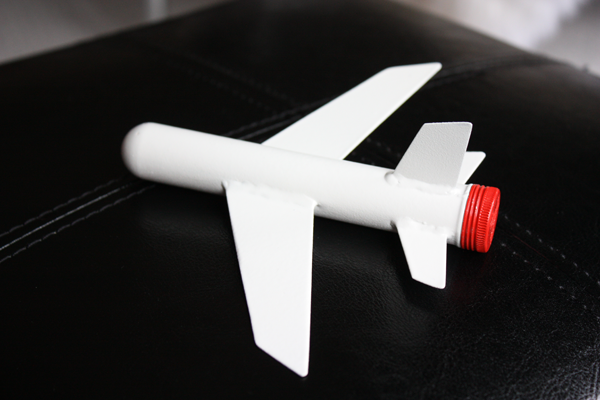 Airplane from cigar tube Instructable found here.